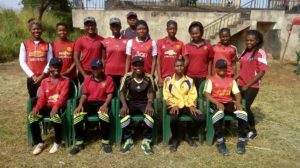 The 7th edition of the NCF National women championship preliminary stage rounded up across 5 zones on the country and 6 teams have emerged for the finals in Abuja. 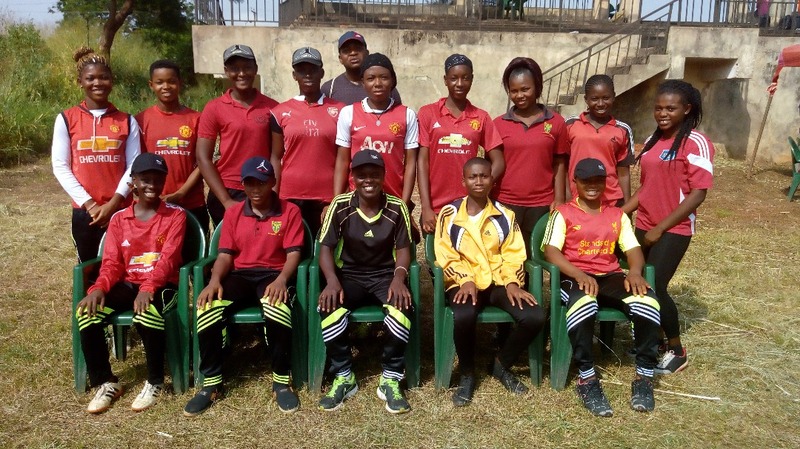 Fourteen (14) players were registered by each state for the preliminary stages of this competition thereby providing a total of 224 Women competing at the women’s senior level. N:B. Ekiti State, Lagos State, Delta State, Bayelsa state and Kwara State were among the teams that pulled out in the last minute due to lack of funds. 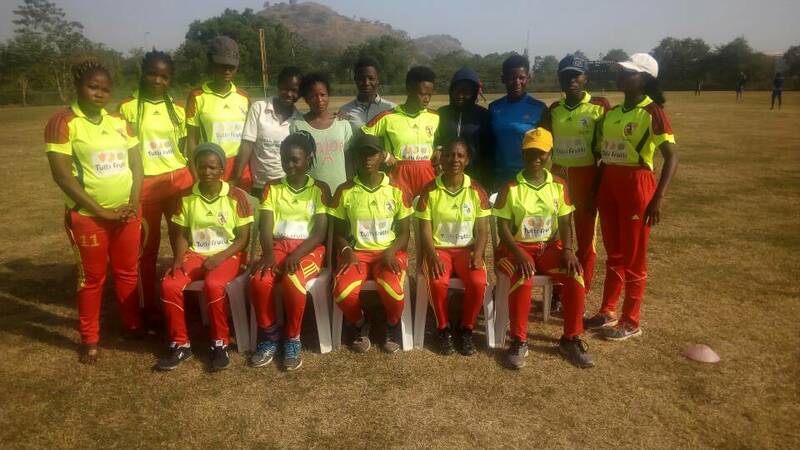 Statistically, this represents another 70 players that would have featured in the preliminary stage given a total of Two Hundred and Ninety Four (294) active female cricketers at the senior level in the country. Edo State defeated Akwa Ibom by 18runs on day 1 and secured their ticket for the finals by beating defending champions Rivers State by 54 runs in day 2 of the preliminary Stage. 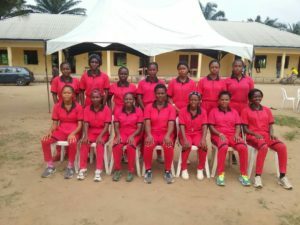 Samantha Agazuma put up a captains display with an impressive 55 runs against Rivers State to ensure victory for Edo State and a place in the finals. FCT dominated proceedings in the North Central zone by beating Niger by 75 runs and Kogi State by 9 wickets on day 1. Despite their automatic qualification slot as host of the finals, FCT made sure of the results by beating plateau by 151 runs to qualify as 1st position in the North Central zone. 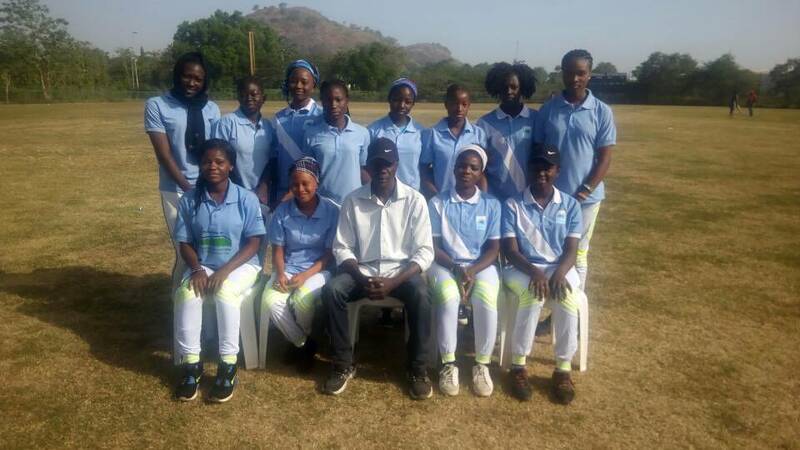 Niger State became runners up in North central after beating Plateau State by 54 runs on day 3. Notable bowling effort saw Eunice Sunday with a 7 wicket haul to ensure a spot in the finals for Niger State. Host Oyo State had a more easy qualification process as they had to navigate against a highly young and inexperienced Osun State team. Osun State managed a total of 23 runs with Oyo State scoring the total in just 16 balls ensuring a 10 wicket victory and qualification spot for the finals in Abuja. 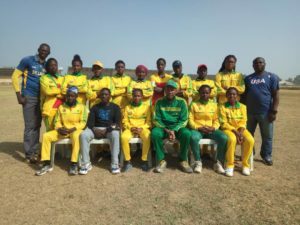 Enugu State defeated Ebonyi State by 6 wickets and also Anambra State defeated Ebonyi State by 7 wickets in day 1 setting up a mouthwatering finale between Enugu State and Anambra State on day 2. 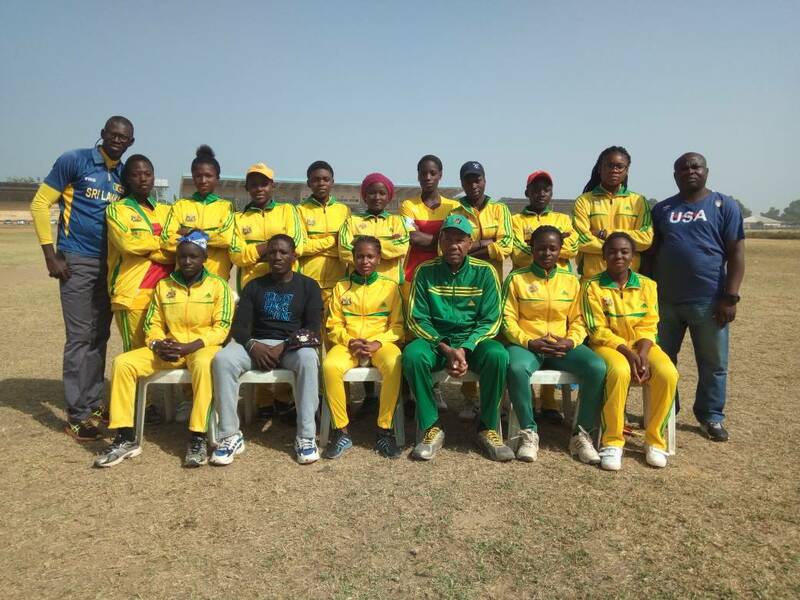 Enugu State showed resilience in a keenly contested match with Anambra State but Anambra displayed the value of experience as they managed a 10 runs victory on day 2 to book their place in the finals in Abuja. 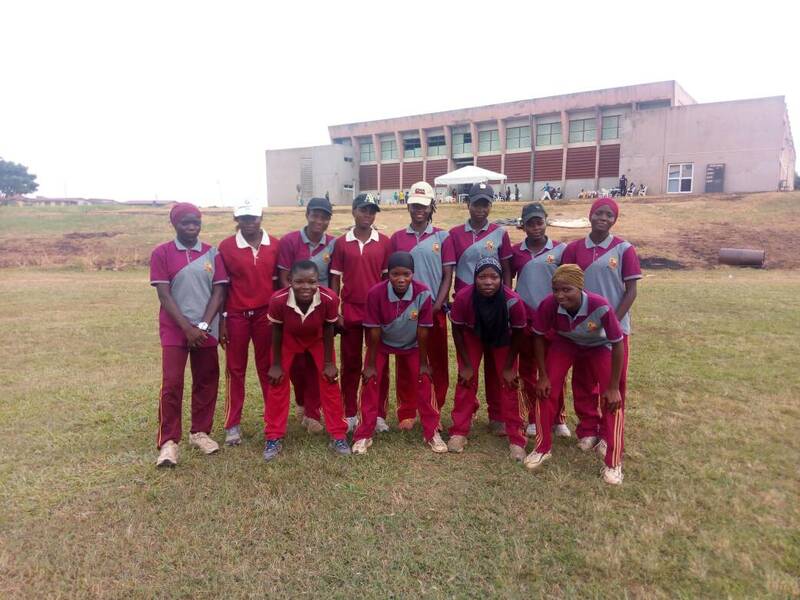 No Replies to "National Women Championship prelims concluded as 6 teams qualify from 5 zones for the finals in Abuja"